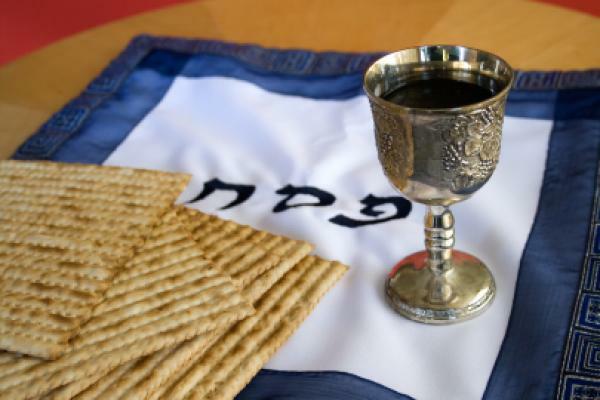 OpEd: Why was this Passover different from all other Passovers? Abeles v. Metropolitan Washington Airports Authority. The Becket Fund for Religious Liberty (n.d.). Retrieved from https://www.becketlaw.org/case/abeles-v-metropolitan-washington-airport-authority-mwaa/. Abeles v. Metropolitan Washington Airports Authority. (Apr. 04, 2019). https://www.becketlaw.org/case/abeles-v-metropolitan-washington-airport-authority-mwaa/. "Abeles v. Metropolitan Washington Airports Authority." The Becket Fund for Religious Liberty. Accessed [Apr. 04, 2019]. https://www.becketlaw.org/case/abeles-v-metropolitan-washington-airport-authority-mwaa/. Like millions of Jews worldwide, Susan Abeles celebrates the religious festival of Passover, considered one of the most important holidays in Judaism. For 26 years as an employee of the Metropolitan Washington Airports Authority (MWAA) Susan would take four days off to observe the religious holiday. Each year she would submit the request with ample notice and send multiple email reminders of her upcoming time off. But in 2013, when she returned to work following Passover, her supervisors accused her of following leave protocol improperly. They eventually drove Ms. Abeles to retire early. A Virginia federal district court ruled against Ms. Abeles, and she appealed to the Fourth Circuit Court of Appeals. In June 2016 Becket and the American Jewish Committee filed a friend-of-the-court brief on behalf of Ms. Abeles, who is represented by Nathan Lewin of Lewin & Lewin. In January 2017, a panel of the Fourth Circuit ruled against Susan Abeles. She appealed that ruling to the entire court, but was denied. In July 2017, she appealed to the U.S. Supreme Court. In August 2017, Becket and Jews for Religious Liberty filed a friend-of-the-court brief urging the high court to take up the case, reverse the Fourth Circuit’s decision and hold MWAA accountable to RFRA. In October 2017, the Supreme Court declined to hear the case.